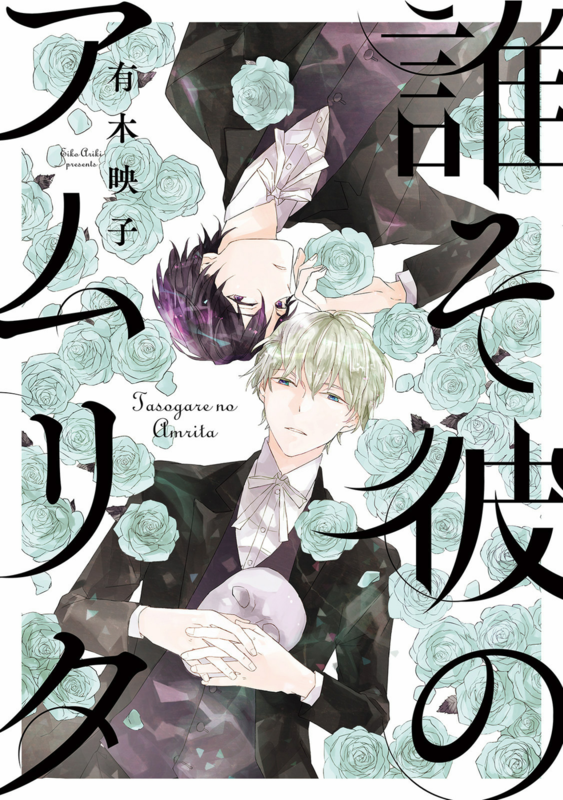 Here’s the one-shot story of Taki and the good-for-nothing Shoutarou from Masao Sangatsu’s Migatte na Anata! This is the last one-shot for this volume of collection. The next release will be the extras! And we have a Quality Reader now! Hopefully, we can deliver better releases in the future! Thank you very much for the new chapter and all your work to share!! 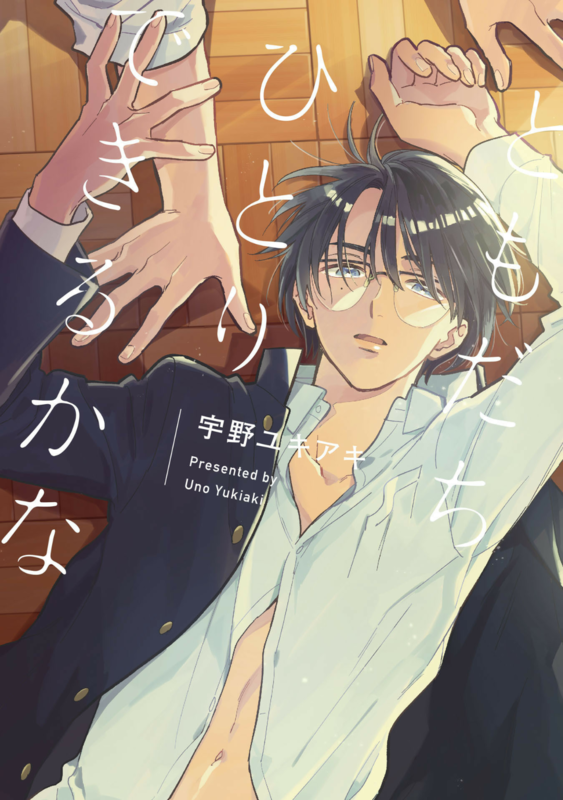 We decided to pick Ariki Eiko's Tasogare no Amrita! We decided to pick Uno Yukiaki's Tomodachi Hitori Dekiru Kana! Blue Days Fansub A Spanish group that collaborated with Fukami Hisato’s Natsu ni Tokeru Himitsu no Koi. Dark Room Fansub A Spanish group that collaborated with Sagano Hiwo’s Kimi no Nioi. Everything belongs to their respective owners unless CHRONOS says otherwise. All CHRONOS releases are for free and are NOT for sale in any form. Please support the author by purchasing a copy of their work - may them be in English or in Japanese.